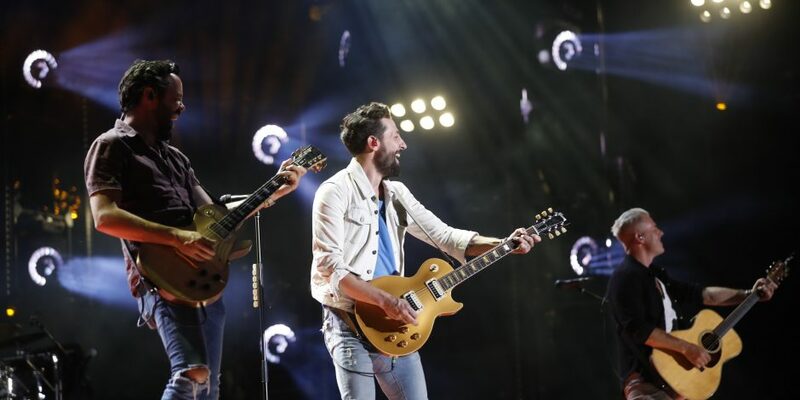 Old Dominion is teaming up with Xfinity for a special encore performance of their hit song, “Written in the Sand,” available on demand immediately following the CMA Fest broadcast. Old Dominion performs at Nissan Stadium on Friday, June 8 during the 2018 CMA Music Festival in downtown Nashville. To say it’s been a big year for Old Dominion would be an understatement. 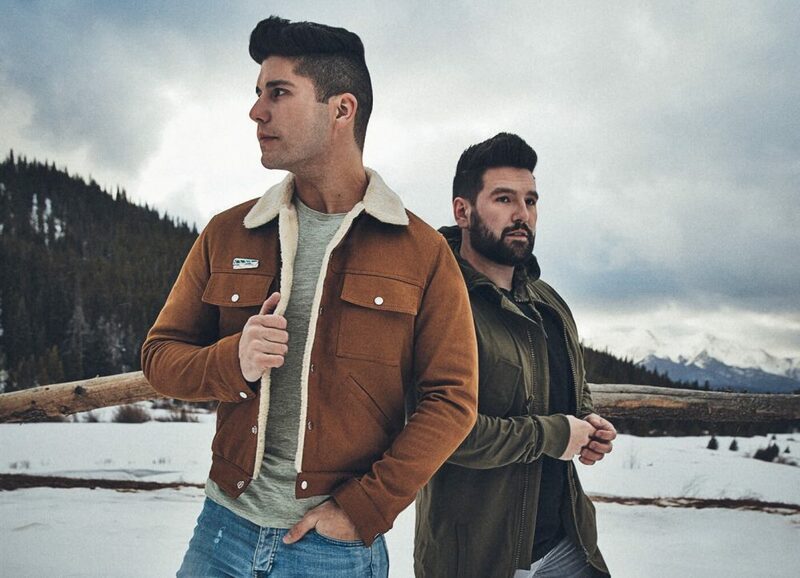 Fresh off their Vocal Group of the Year win at April’s ACM Awards, to playing inside Nissan Stadium at this year’s CMA Fest, these guys are on a wild ride with no sign of slowing down. 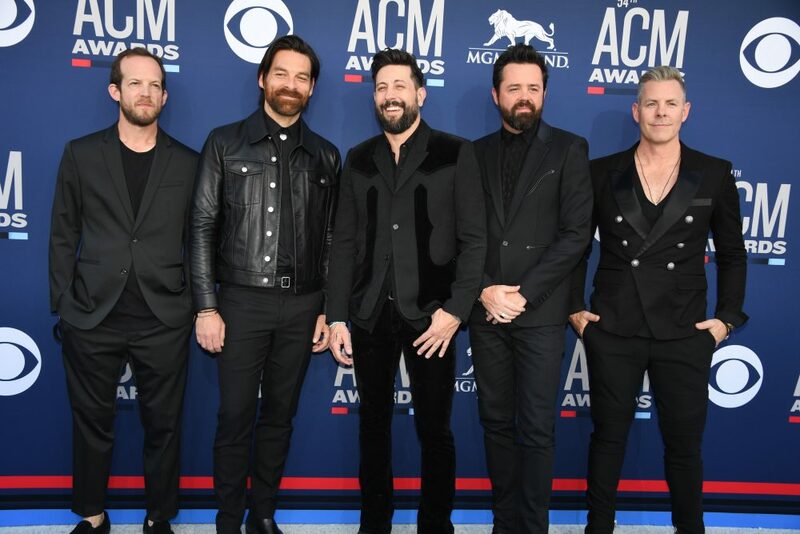 Sounds Like Nashville caught up with lead singer Matthew Ramsey between tour dates to talk about all things Old Dominion, including CMA Fest, airing tonight, August 8 on ABC at 8 p.m EST. But that’s not all, the band is also teaming up with Xfinity for a special encore performance of their hit song, “Written in the Sand,” available on demand immediately following the CMA Fest broadcast. All fans have to do is say “Old Dominion” into their X1 Voice Remote after the show, and they’ll be able to experience even more of the music event of the summer! What was it like to play the big stage at Nissan Stadium during CMA Fest? 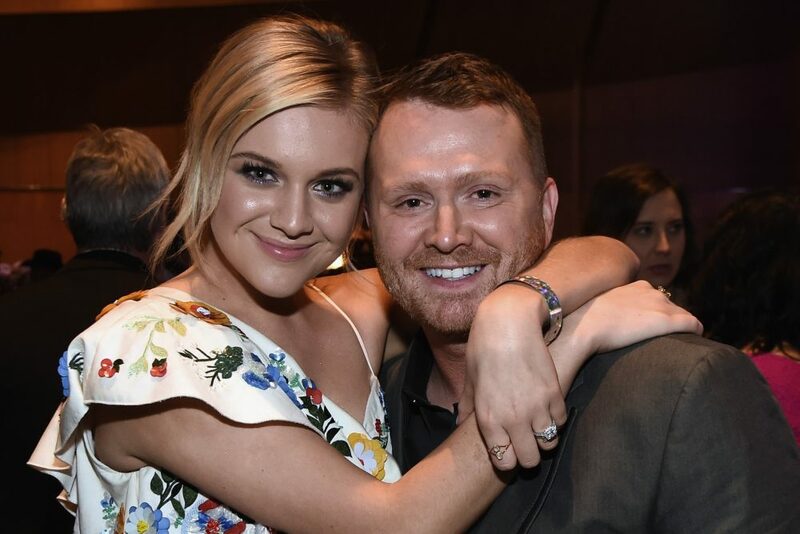 What’s it like connecting with so many fans during CMA Fest? How has that experience evolved over the years? It’s grown like everything else – it’s such a unique festival, with all the fans from everywhere coming here to Nashville; to our home. It definitely has a very unique vibe and feel to it that’s pretty special, in all of music there’s nothing like it. It’s just so cool to be in your hometown with all these fans. Some of them you’ve seen – they come to your shows all the time and you recognize them. It just has this huge family reunion kind of feel to it. Plus, all of your buddies that are in other bands and other artists are here doing the same thing – so it is very much like a big, giant family reunion. Out of so many artists, how does it feel to be chosen to perform for XFINITY On Demand’s encore performance following the CMA Fest broadcast? What can you tell us about it? It’s an honor to be included in any of this stuff. For us to get the opportunity to have an encore performance, you know, an encore is a good thing when you’re a band. You wait for that moment, for people to ask you to play more. So, that’s what it feels like now – we get the chance to show a little bit more of ourselves. We’re going to play “Written in the Sand,” that’s the song we’ve chosen for the encore. We’re excited about it. What’s the latest in Old Dominion world? What can fans expect from you guys heading into the rest of 2018? We’re constantly touring and constantly writing. We’re finishing up with a couple more weeks left of the Kenny Chesney tour. Then we go out on our own tour, the “Happy Endings Tour,” and then we end up overseas in Europe. In the meantime, we’ve been writing a bunch of songs, going to the studio, working on our next album. It feels like we have a window here – we won this big award, and we have this chance to really prove ourselves. We’re really working hard to make sure we step up and do that. What have you learned from touring with Kenny Chesney in front of these massive stadium crowds? There is a lot to learn from Kenny. After three years, we’ve learned so much – everything from how to put together your set list – we’re always looking at our set list, and we’re trying to make sure it’s as entertaining as possible. Every year we’ve toured with him, we’ve stepped out on stage and watched his set and gone, “Aw man, we need to do some work here.” [laughs] We really pay attention to how he puts together his show, and then we also really pay attention to how he puts together his team and how he treats the people that work for him, and how he treats his opening bands. He really just treats everyone like gold, and you never meet anyone in a bad mood. That’s what we’re shooting for, is to try to emulate what he does there. How has your live show evolved? How do you balance time on the road, all while writing and recording for upcoming projects? [Laughs] We’re kind of in this crazy whirlwind all the time. The live show, in some ways, develops on its own, because we get comfortable – we learn the ins and outs of our audience, and of our set list, and how to fine tune them. We’re always looking at it, trying to change it, making sure we’re not bored, making sure no one in the crowd is bored, and trying new songs. But that’s always changing. And then we bring writers out with us and we write while we’re on the road in any kind of down time that we have. When we’re at home we write and we also try to spend time with our families. It’s a crazy balancing act that we’re trying to perform here.